We supply Professional Therapists and Medical Practitioners in 52 countries worldwide. We pride ourselves on giving rigorous training and our GERnéticians are handpicked for being ambitious and professional. We also encourage qualified young therapists to be future GERnéticians. A GERnétic specialist’s knowledge goes beyond that of most therapists, as they have a deep understanding of cellular therapy, health & beauty, nutrition and ageing. With this thorough grasp of the science behind beauty, they are able to achieve stunning results for clients who come to us with an array of specialist skin, body and bust conditions. 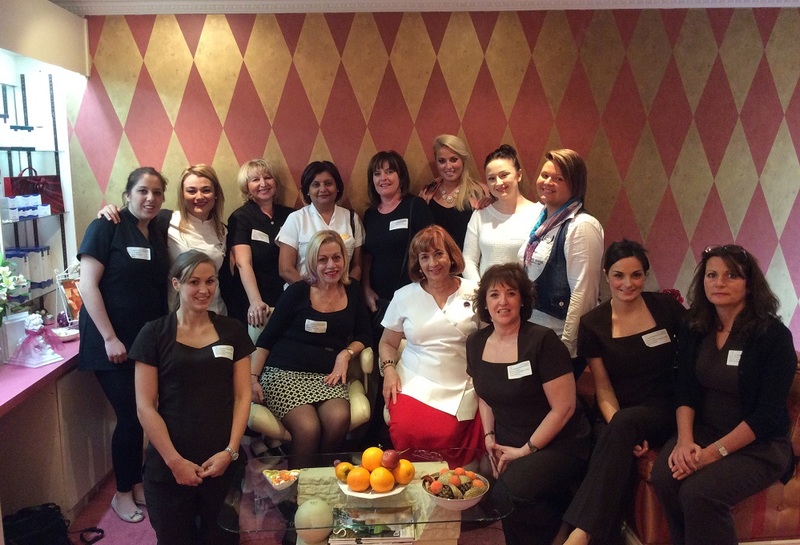 GERnéticians are recognised as some of the most dedicated and knowledgeable therapists, always ready to help. We hold training on a regular basis and we welcome enquiries from professional therapists who would like to be part of our talented team of therapists. Please do not hesitate to contact Marguerite Thorpe or Nadja Fengler on 01202 309690 for more information. GERnétic products are well known in the beauty industry and the press for delivering outstanding results.